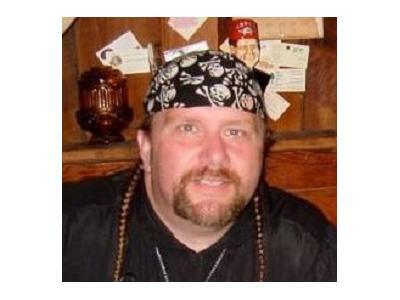 Tonight we will have a candid and unscripted conversation with Ted M. Crim. 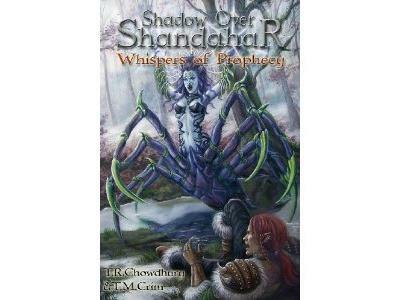 He will tell us of his World of Shandahar Series. He has co-authored three novels and short stories in two anthologies. Currently, he is working on a Role-Playing Game based on the novels. 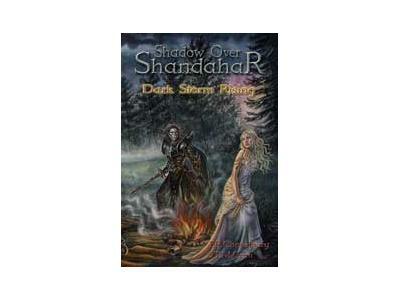 World of Shandahar is an Epic Fantasy Adventure Series filled with battles, romance, and intrigue. Every year Ted attends the Kentucky Highland Renaissance Festival and the Ohio Renaissance Festival in selling and promoting the books he helped to develop. His aspiration is to see the books made into film. 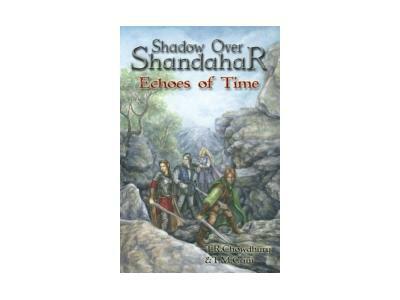 The Chronicles of Shandahar has been picked up by Loconeal Publishing starting a new era for the World of Shandahar!